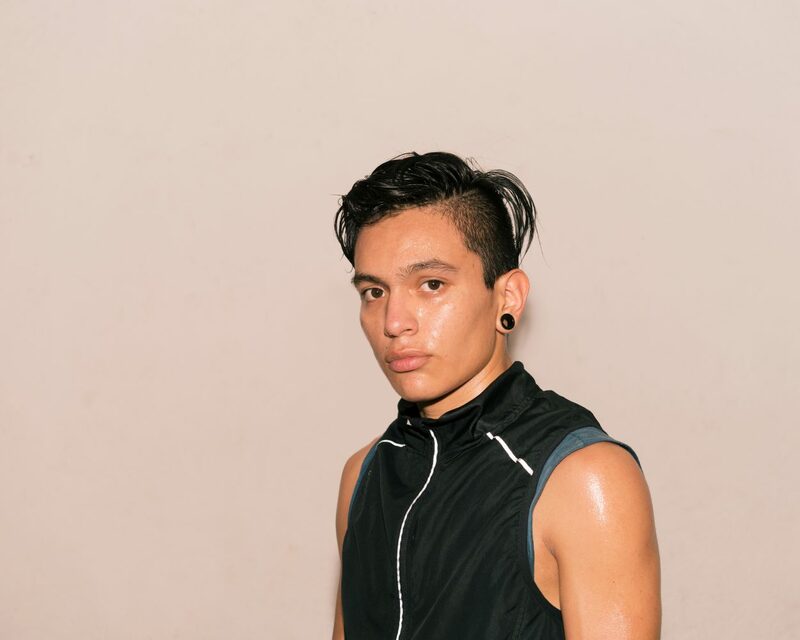 From a new series on young Mexican prizefighters. © 2019 Matt Gunther. All rights reserved.